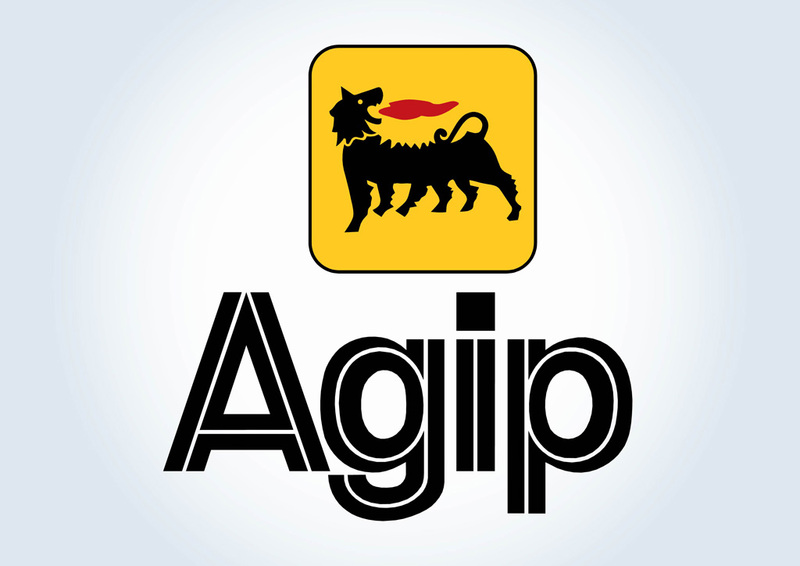 Free Agip logo vector. Agip, General Italian Oil Company or Azienda Generale Italiana Petroli is an Italian diesel and gasoline distributor. Founded in 1926, Agip is a subsidiary of the multinational petroleum company Eni. Agip vector logo in Illustrator AI and EPS vector art format. Logo is the copyright of the respective owner.